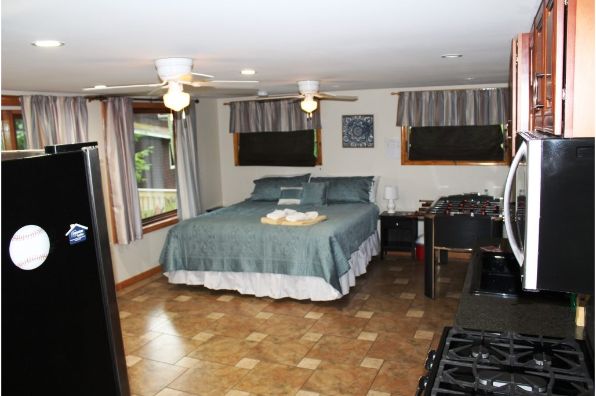 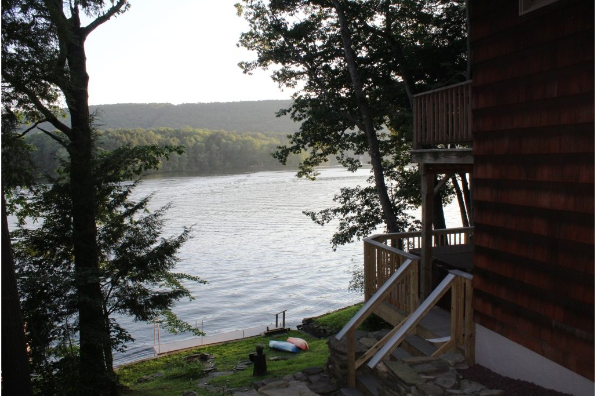 Waterfront, 10 minute drive to SUNY Oneonta and Hartwick. 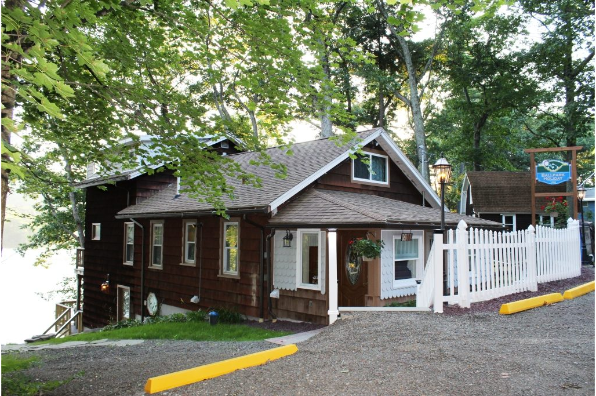 Can rent as studio or four-bedroom apt! 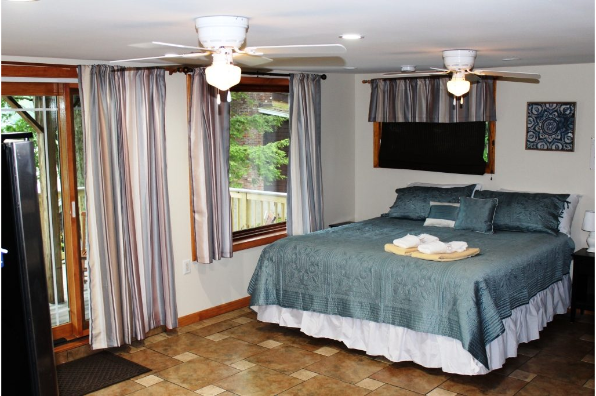 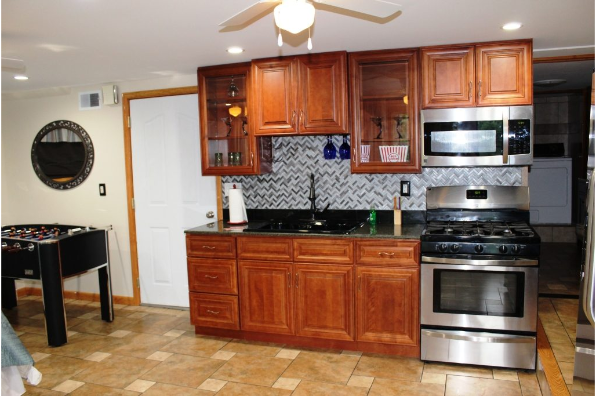 Located in Maryland, NY, This great student rental features 1 bedroom and 1 bathroom.